On December 20, 2018, PCE’s Board approved a $16 million program to accelerate electric vehicle charging infrastructure deployment in the workplace (private and public sectors, schools, government offices, etc), apartments and condominiums, and retail locations. PCE staff is currently developing the program with roll-out expected this summer. 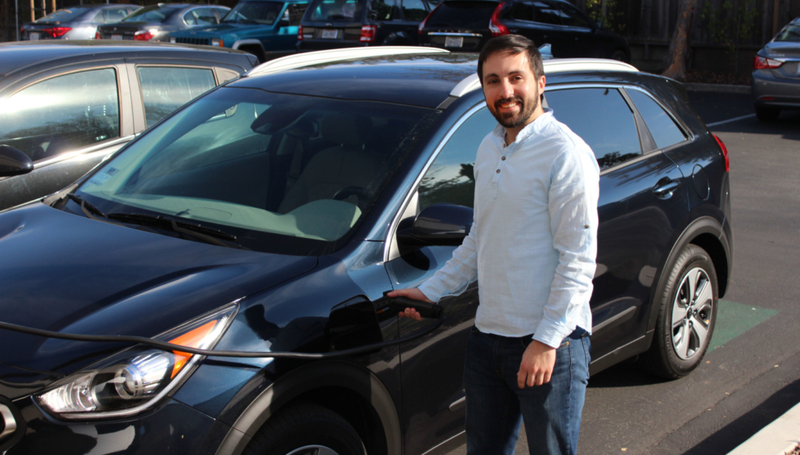 Sales and use of electric vehicles (EV) are growing rapidly in San Mateo County but planning for EV charging can be a daunting task for apartment managers and owners. 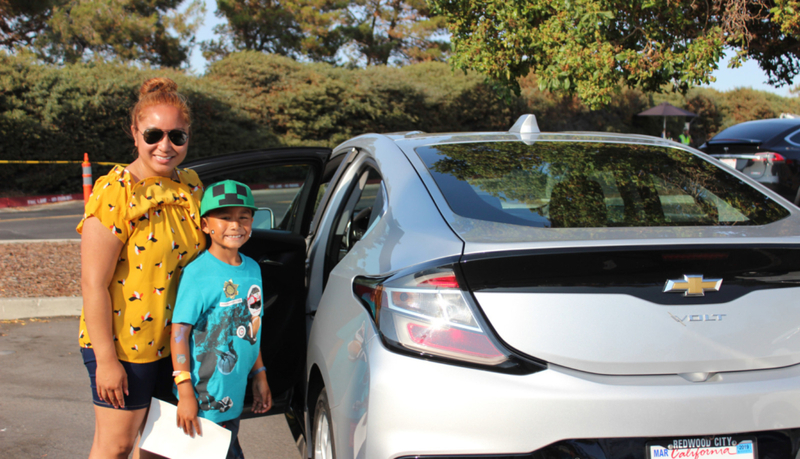 Peninsula Clean Energy wants to make it easier for multifamily properties owners to become EV-ready for their tenants. Technical assistance is being provided by EV Charging Pros. 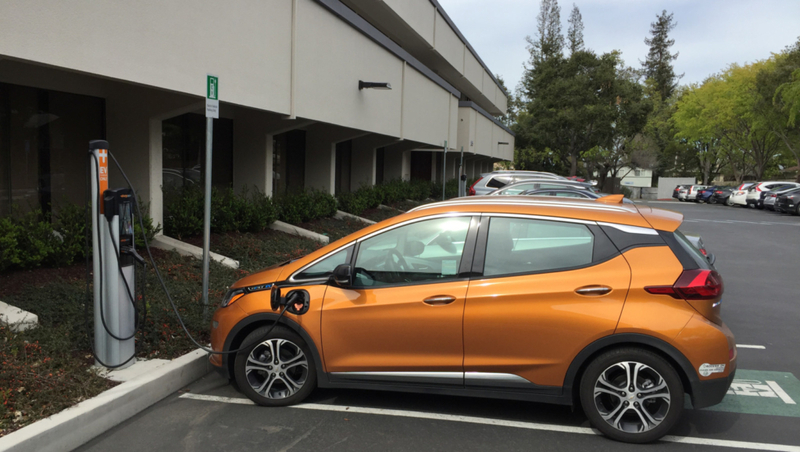 Since 2012 EV Charging Pros has assisted commercial property owners, workplaces, multifamily organizations and HOA’s explore site-specific EV charging requirements, evaluate vendor solutions, develop deployment plans and define corporate EV policies. EV Charging Pros has provided its Seven Steps To EV Charging presentation for many multifamily industry organizations including National Multifamily Housing Council, IREM, BOMA and NAIOP. 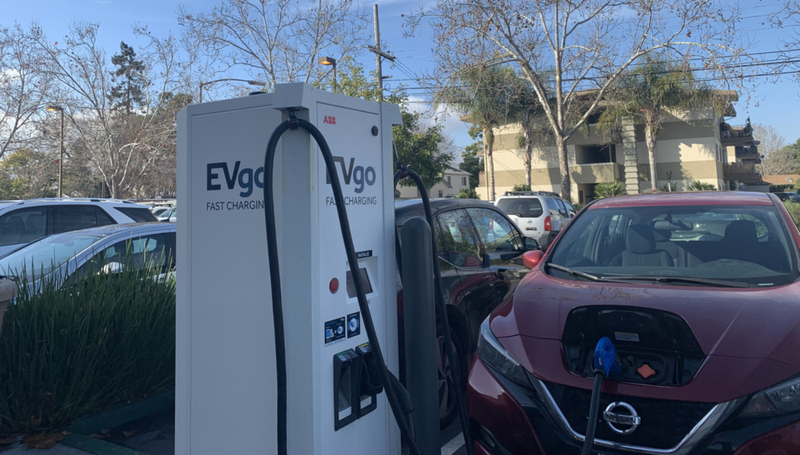 Clients of EV Charging Pros include the California Apartment Association, Heritage Development, Prometheus Real Estate, Carmel Partners and Trinity Properties. Please contact programs@peninsulacleanenergy.com for any questions. Plug in at home to a normal outlet. 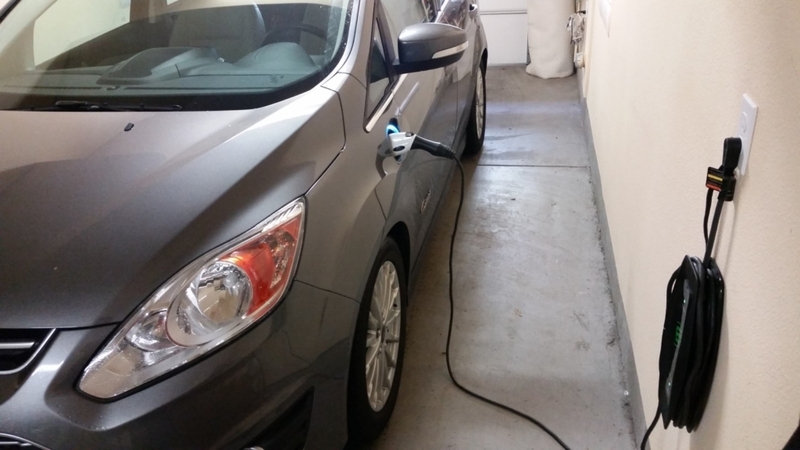 You don’t need special equipment to charge your car at home. Electric cars come with a cord that works in normal 120-volt household outlets on a dedicated circuit. An average EV can add about 30 miles of battery range overnight. Plug in to 240-volt chargers. For faster changing, many owners install Level 2 chargers at home or use charging stations at work or other convenient locations. An average EV can add about 100 miles of battery range in about 4 hours. DC fast charge while running errands. A special plug lets some EVs charge super fast with direct current. Public Level 3 chargers are located at grocery stores and shopping malls throughout San Mateo County. An average EV can add over 100 miles in 40 minutes.